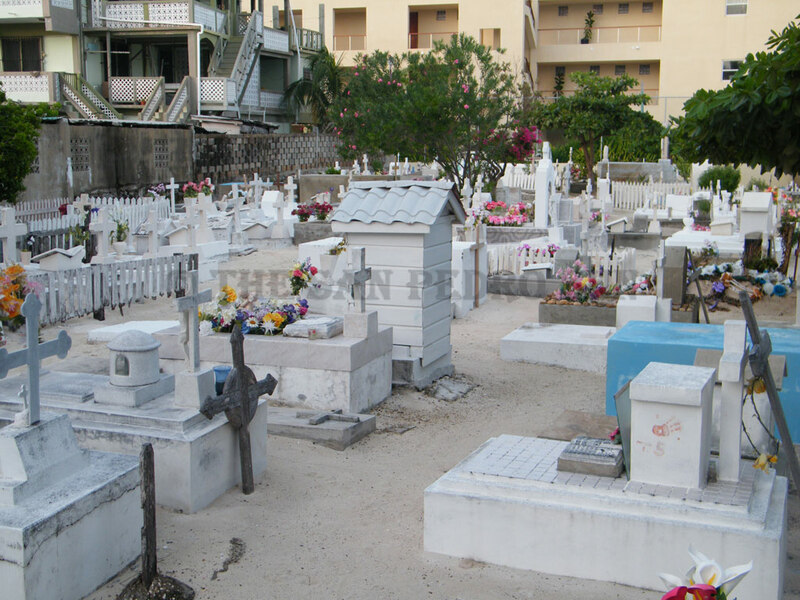 With rumors of double stacking of bodies at the local cemetery and people being refused burial space for their loved ones, questions were raised. 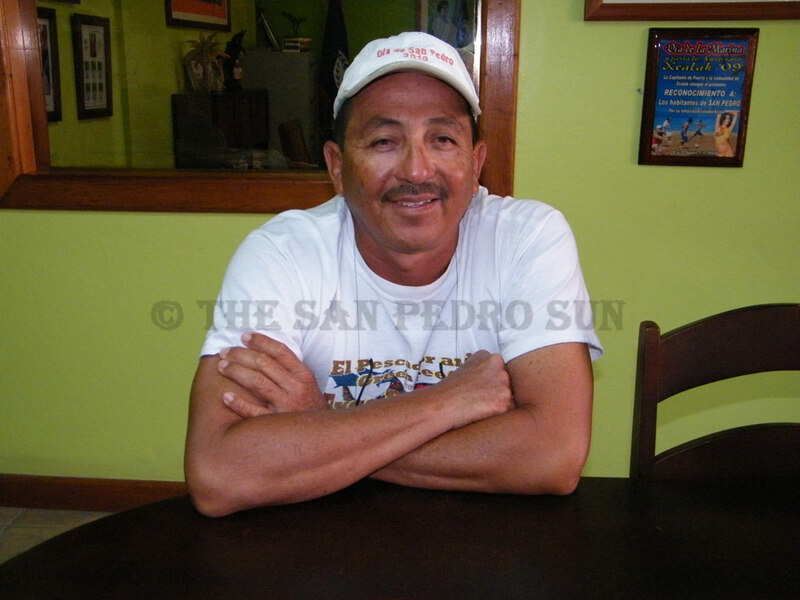 To get some answers The San Pedro Sun contacted Mr. Nano Guerrero, Town Councilor responsible for streets, beautification and cemetery in San Pedro. 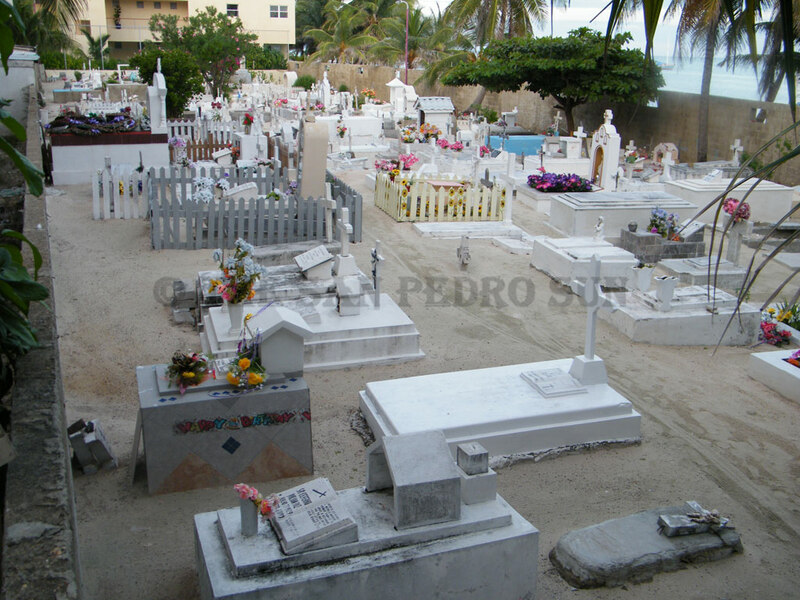 According to Mr. Guerrero the Council has allocated a property south of San Pedro Town which will be used for the Towns new cemetery. 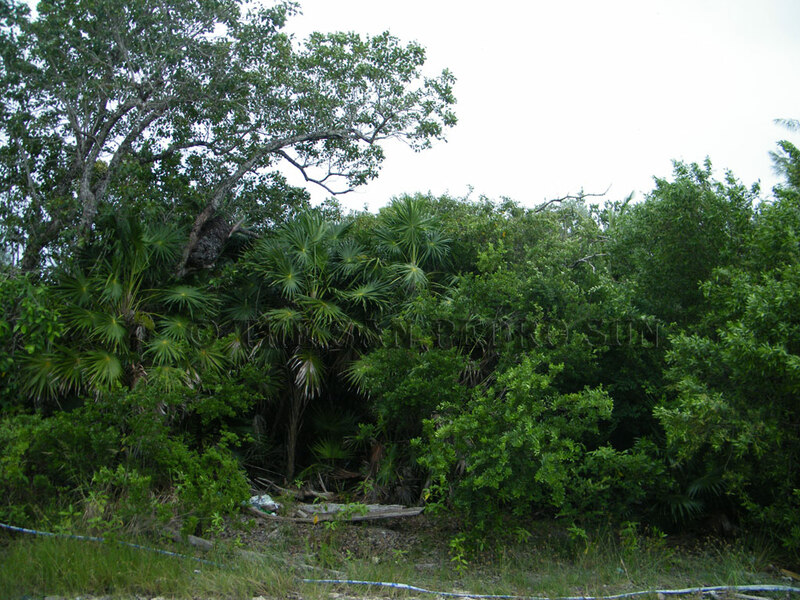 The property is located near the present dump site and measures approximately five acres. The parcel has been gazette and it is just a matter of surveying the property. 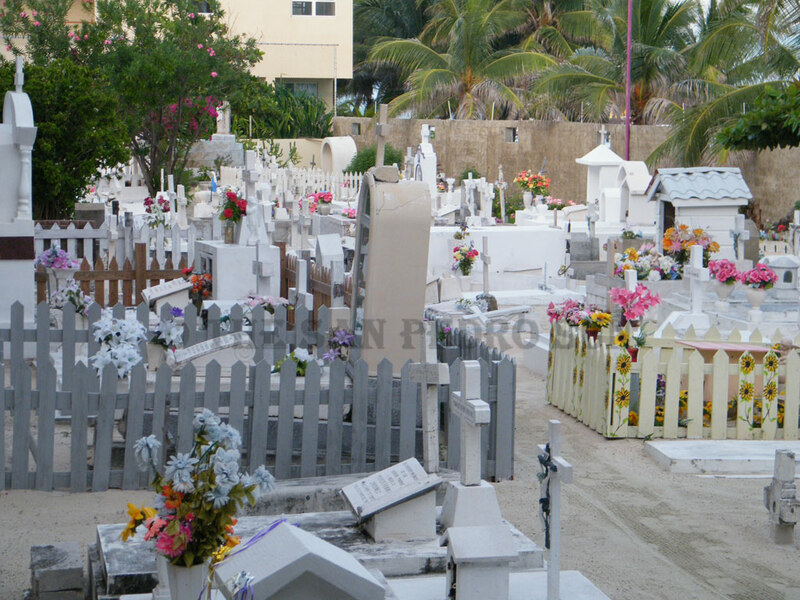 The councilor went on to state that the new cemetery will be ran differently. 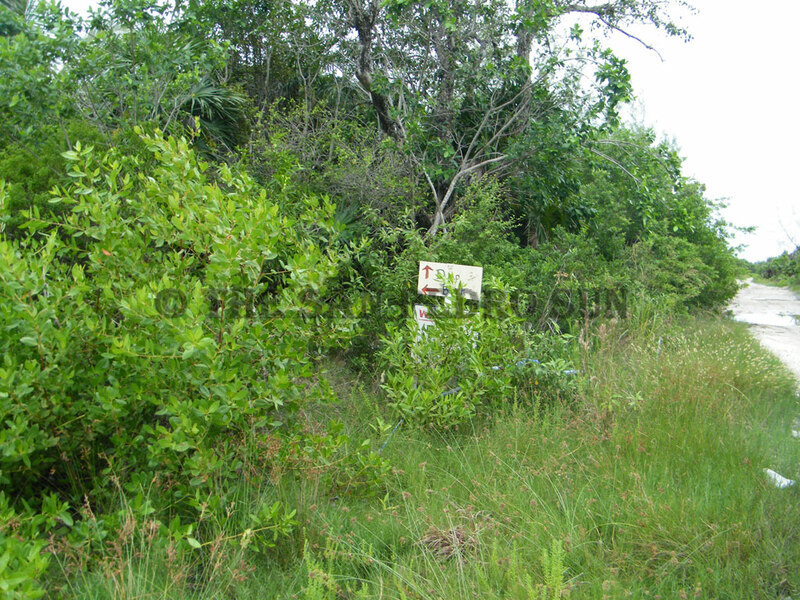 “I think that if we manage to acquire that cemetery it’s going to be run differently. 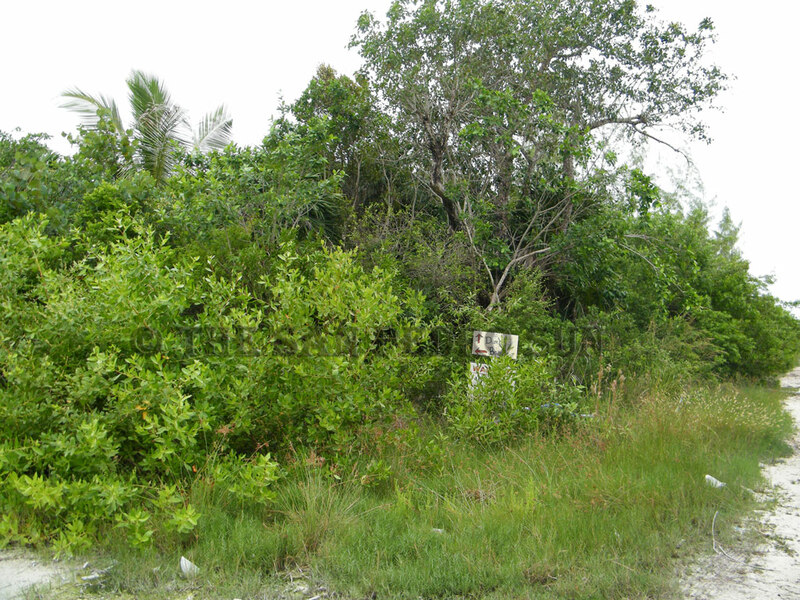 It will more than likely be subdivided into small plots which the families can buy for their loved ones”. He envisions the council hiring one person to oversee the overall management of the new cemetery, from the construction of the tombs to the allotting and digging of burial plots. 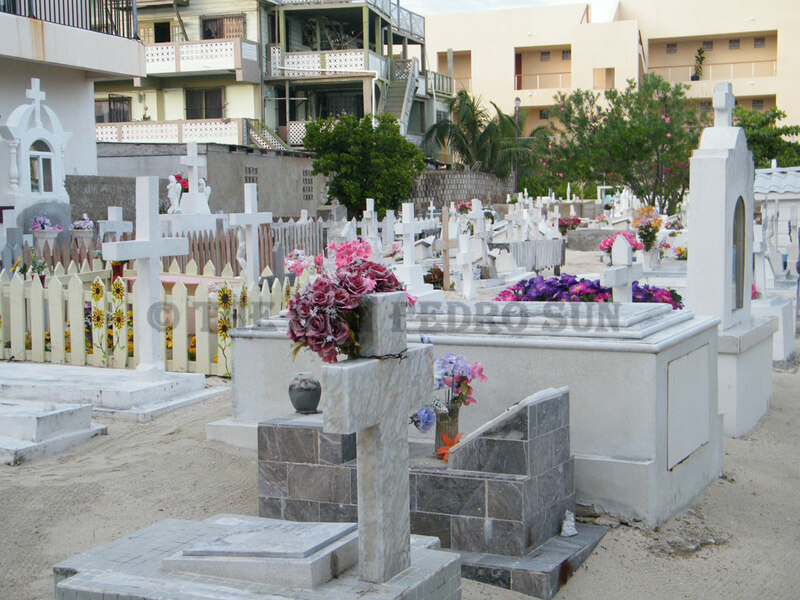 He sees the lack of such management as the cause of the present problems at the local cemetery, “The problem we are having with this present one is that people go and they build in different size and they take big chunks of land and we cant find space for others so it has to be in a more organized way”. 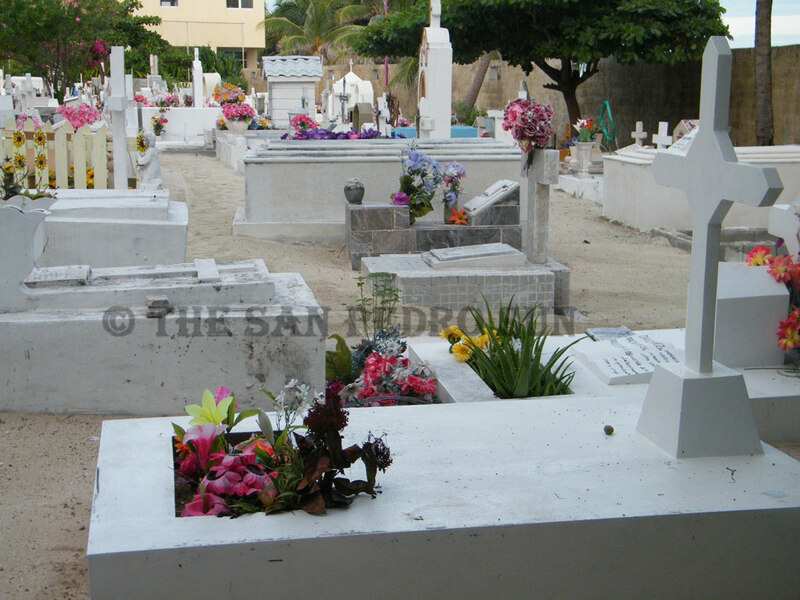 According to Mr. Guerrero work should start on the new cemetery within the next two months. 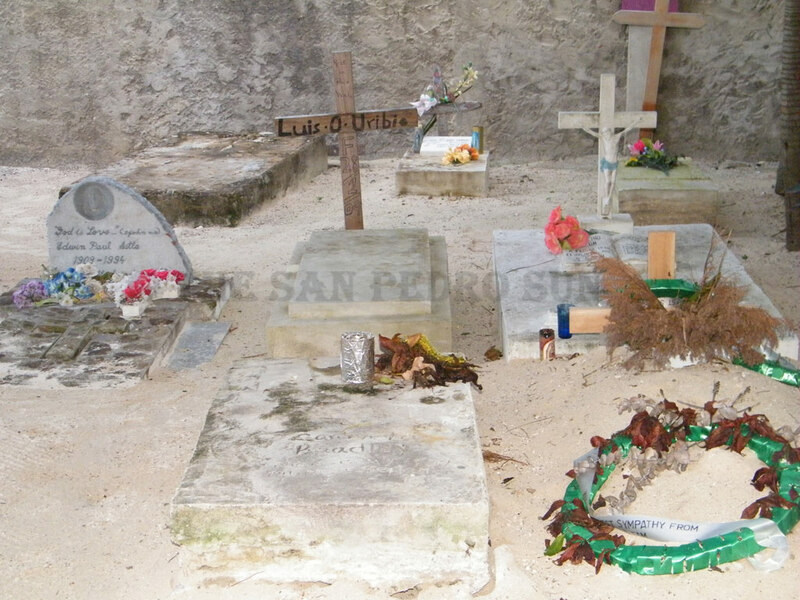 As far as the claims that the available space at the cemetery is only for San Pedranos, the Councilor dismissed that as pure rumors and further affirmed that they have not turned anyone away form the cemetery, not even people from another country.